The practice of using a blessing cup is part of an old Jewish custom which has been incorporated into our modern day celebration of the Eucharist. 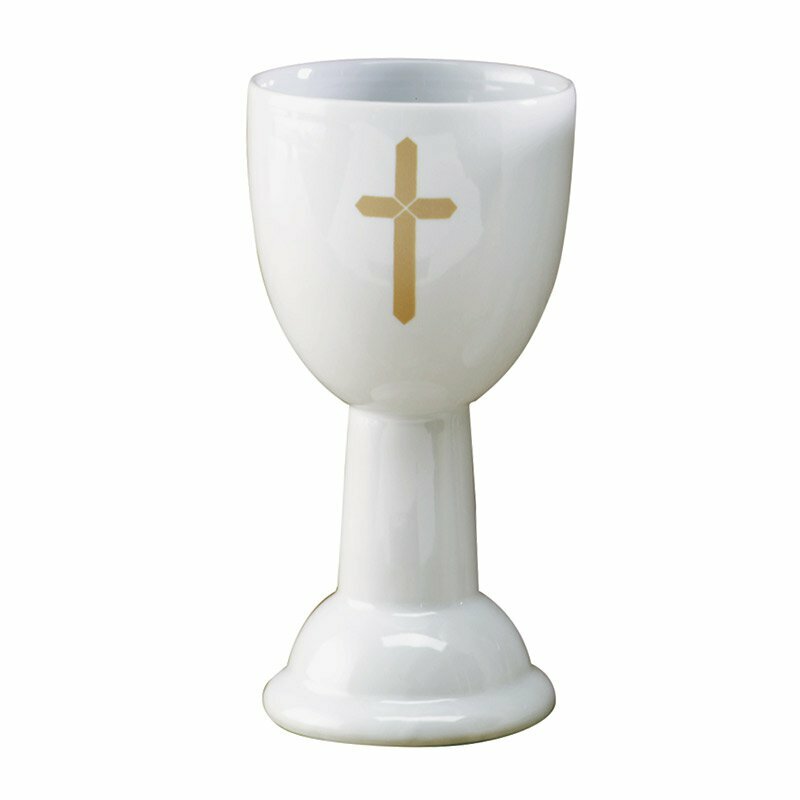 Used as a family symbol, the blessing cup can become a sign of togetherness. After reflecting on a brief passage from Scripture and offering the family's or group's joys, sorrows and needs to the Lord in prayers of petition, young and old alike drink from the blessing cup - an action richly expressive of praise, celebration and unity. 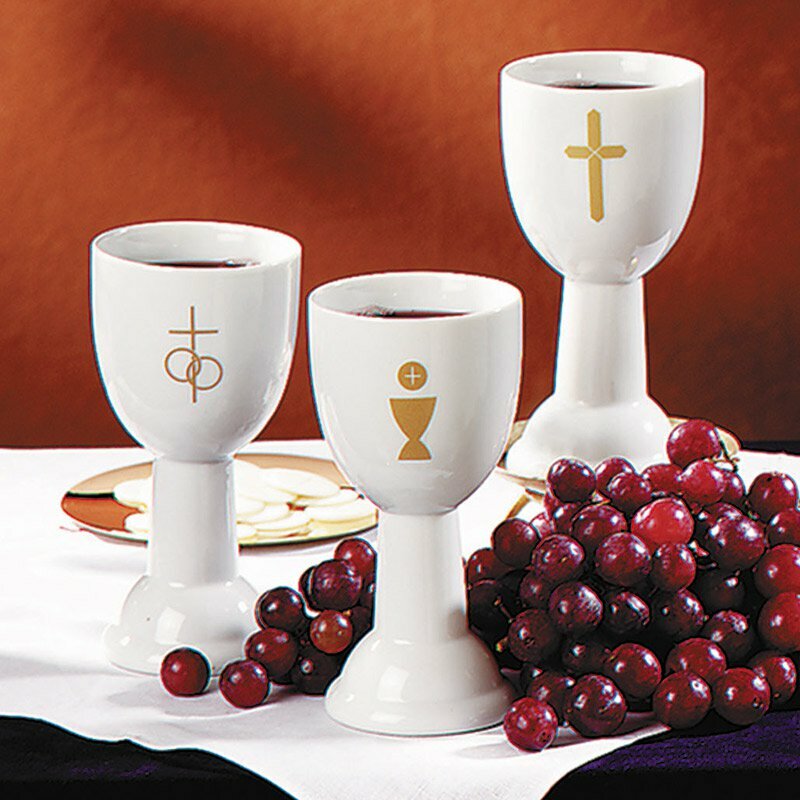 Opportunities for celebrating with a blessing cup are varied and can include birthdays, anniversaries, life milestones and Sacramental celebrations.